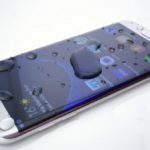 You are here: Home / News / What does Brexit decision signify for Apple? 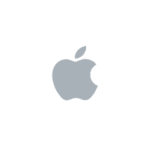 Across the pond, Apple has always found the love and popularity it deserves. 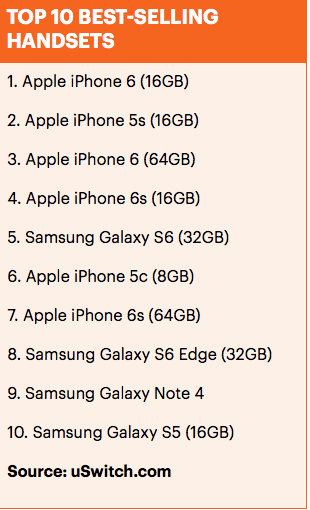 The British love affair with Apple endured in 2015, with six iPhones featuring in a list of the top 10 bestselling mobile phones of the year. Although Apple struggled with its Apple pay offering in countries such as Australia, in UK it is a different story. All major banks in UK including Barclays now support Apple Pay. 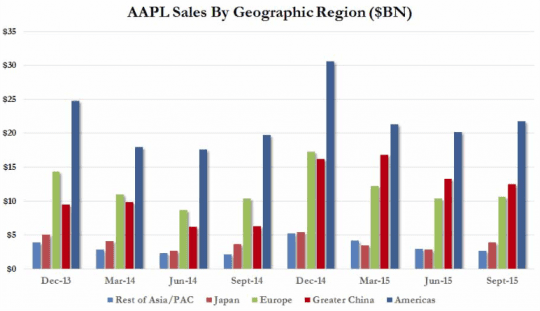 The EU region as a whole has always been one of the top 3 largest markets for Apple. UK’s decision to split from EU will definitely impact Apple’s sales in the near term. Following the Brexit decision, the pound slumped to its lowest level in three decades. The EUR/USD pair plummeted to 1.0910, its lowest since last March, down roughly 500 pips in a matter of hours. 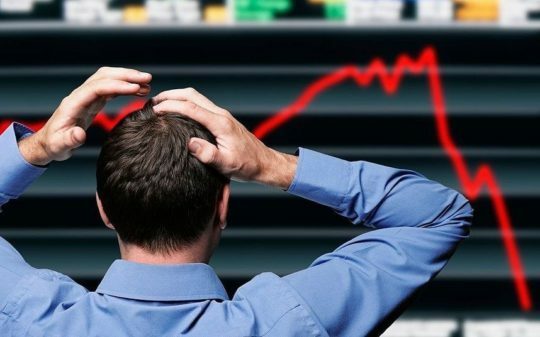 Right now, the market is looking for some balance, and wide moves will continue all through the day. But the bearish potential is now quite big for the common currency, as distrust in the effectiveness of the union will slowly kick in. 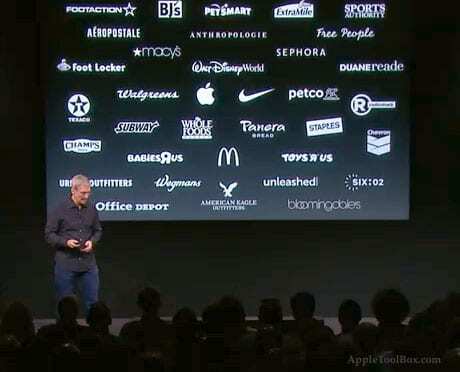 In the short term, this impacts Apple’s sales not only in UK but also in the rest of Europe. With economic uncertainty looming, it will be hard for users to think about upgrading their devices when the new iPhone refresh cycles are announced later this year. Given the current currency exchange rate, it will only make the new devices more expensive for users. 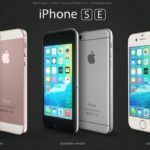 This may make the iPhone SE more attractive for consumers that were looking to upgrade in the short term. It is possible that the exchange rates get stable by the time the new iPhone 7 models are released in September. That will provide Apple some comfort when it comes to mitigating any slump in iPhone sales. 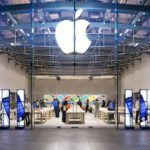 Given the headlines today and the market’s overall reaction, there is a lot of uncertainty ahead and it remains to be seen how this impacts not only Apple’s revenue and profits but other consumer brands that have a strong following in the EU and UK markets.